Red is one of the three primary colors along with blue and yellow. 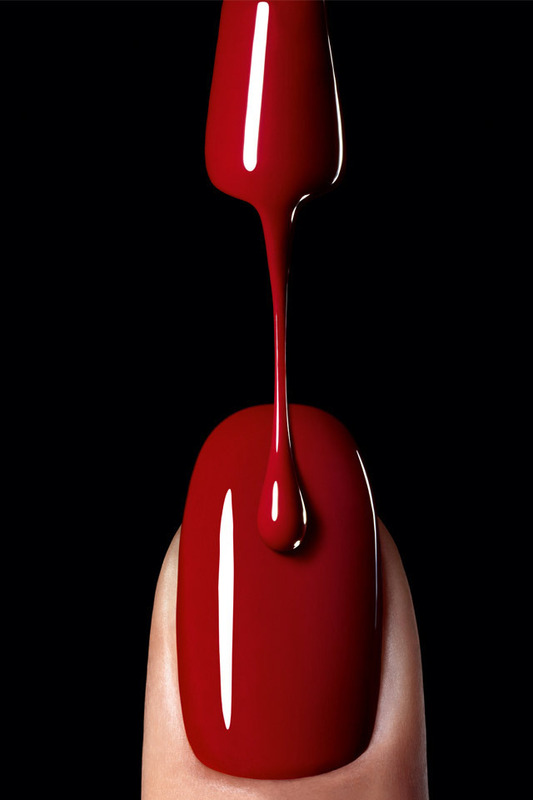 Red, the color of human blood represent passion, love and anger. Love has also the meaning of strong desire of love or to be in a relationship. Red is commonly associated with danger, sacrifice, passion, fire, beauty, blood, anger, socialism and communism, and in China and many other cultures, with happiness. Red color is one of the top two favorite colors of all people. 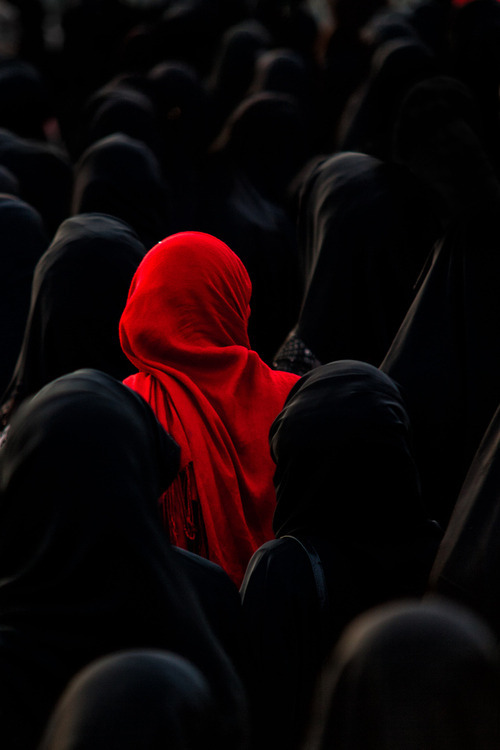 In this post we put together 25 inspiring examples of red color photography. All photos are linked to the original source. We hope you will like these red color photos. Don’t forget to share your favorite red picture in the comments below. If you like this article, you might be interested in other articles on Pink Pictures, Cute Cat Photos, and Children Portrait Photography.